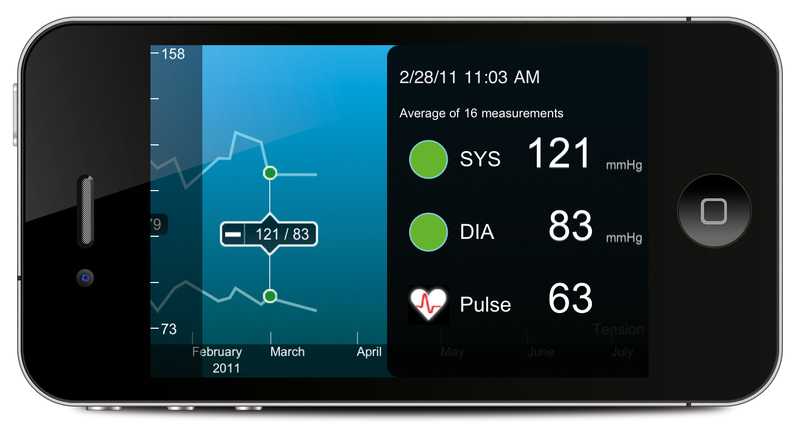 The Withings Blood Pressure Monitor operates with your iPhone or iPad. 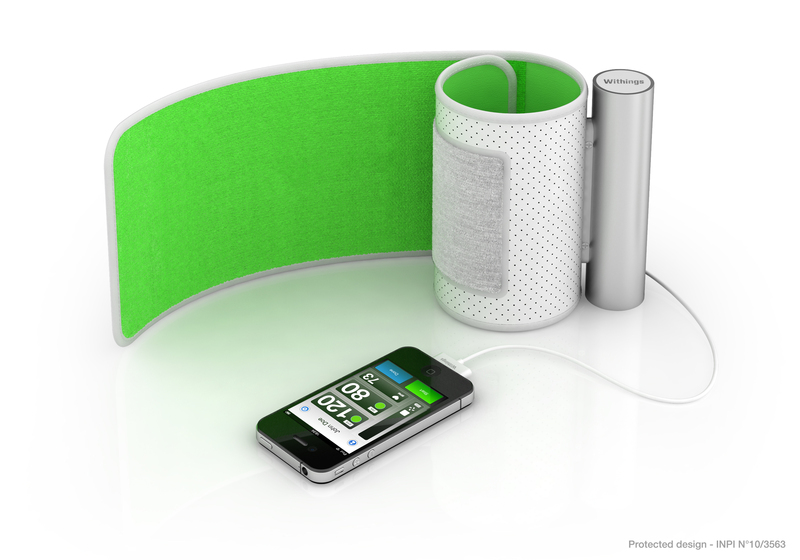 Thereby its a new and stylish approach to measuring blood pressure. 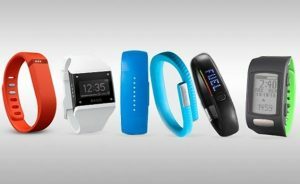 You made the statement “your data can easily be made accessible for third party services such as Runkeeper or Fitbit.” Do you have any concrete information on accessing the Withing Blood Pressure data from Fitbit? All reviews that I have seen say “No, it cannot be done.” I would sure like to bring in the blood pressure data automatically to Fitbit and would like to know the secret. Hi Jim, technically it is possible to access the Withings blood pressure values with their API. Tic Trac is one example who does this. You are right that Fitbit and Runkeeper do not use this option so far.